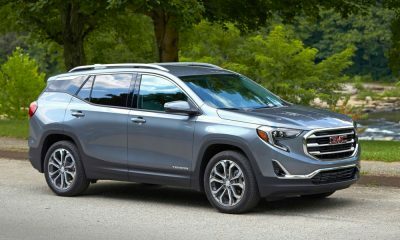 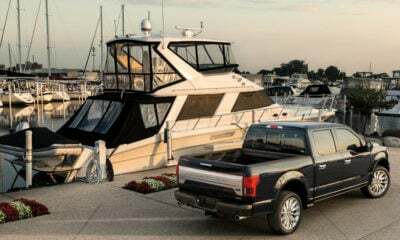 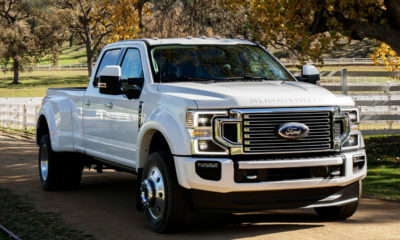 For ages, when it came to the GMC Sierra and Chevy Silverado, their biggest distinctions were that the GMC often had a luxurious Denali model, whereas the Chevy often had a more off-road-ready model the GMC lineup lacked. 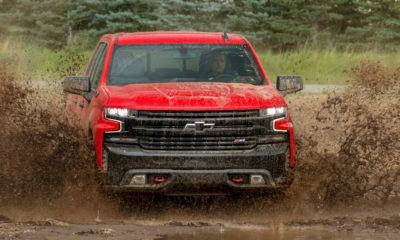 With the new-generation Sierra and Silverado distancing themselves from each other, General Motors must feel there is a large enough gap for the Sierra to have an off-road-prepped model too. 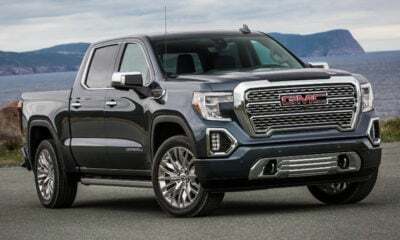 And here is that model: the 2019 GMC Sierra AT4. 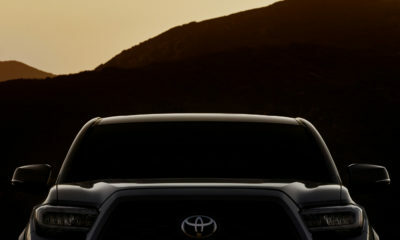 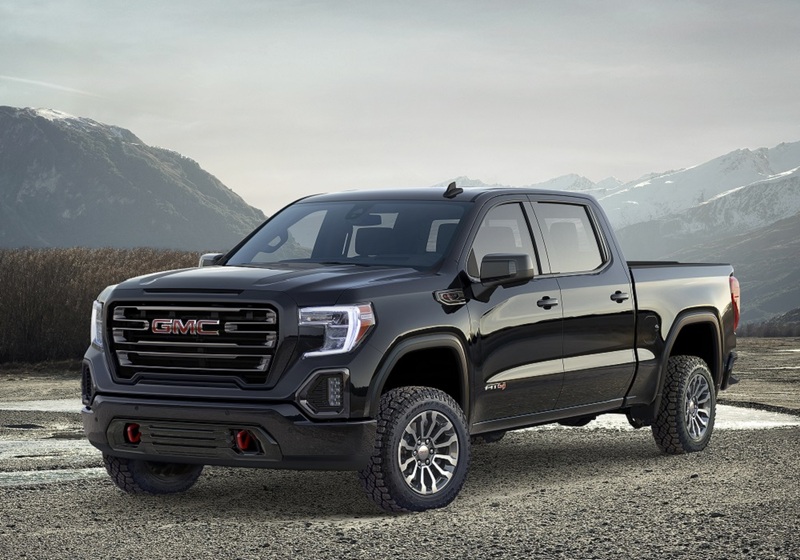 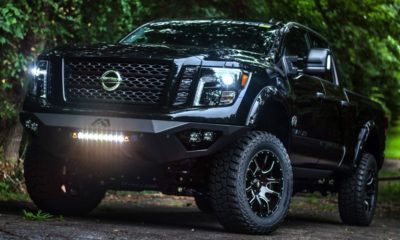 The 2019 Sierra AT4 starts with a darkened effect that includes dark exterior finishes, and body-colored bumpers and grille surround. 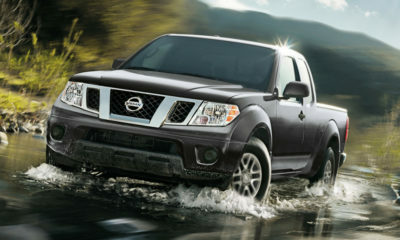 There is also a black-chrome grille with a knurled texture. 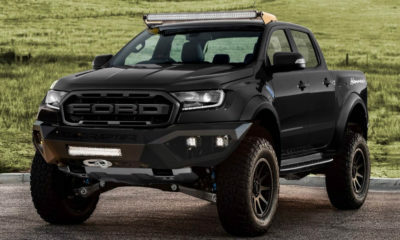 Other exclusive details include black-chrome fog light surrounds, and gloss-black window trim, mirror caps and skid plate. 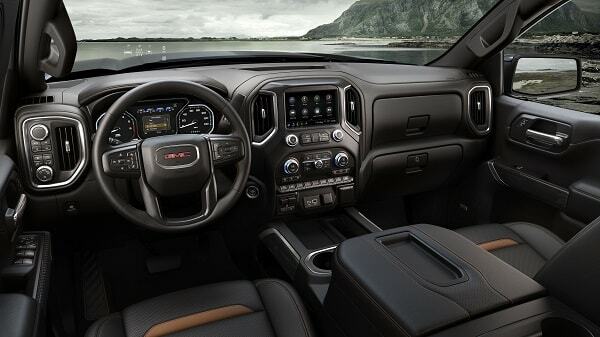 Inside the darkening continues with dark-tinted and textured aluminum finishes on the steering wheel, center stack, and sill plates. 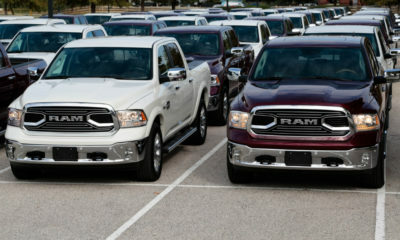 There are also Jet Black/Kalahari-colored, leather-wrapped seats with embroidered AT4 badges. 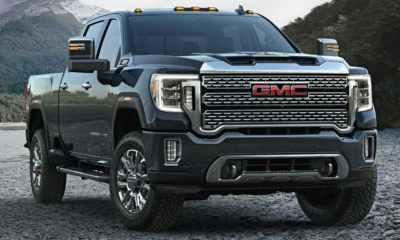 Pricing is not available yet, but the 2019 Sierra AT4 will hit showrooms in the fall of 2018.